You are here: Home Theatre Are you Proud of your government? Michael Healy's political play takes the stage at Firehall Arts Centre. 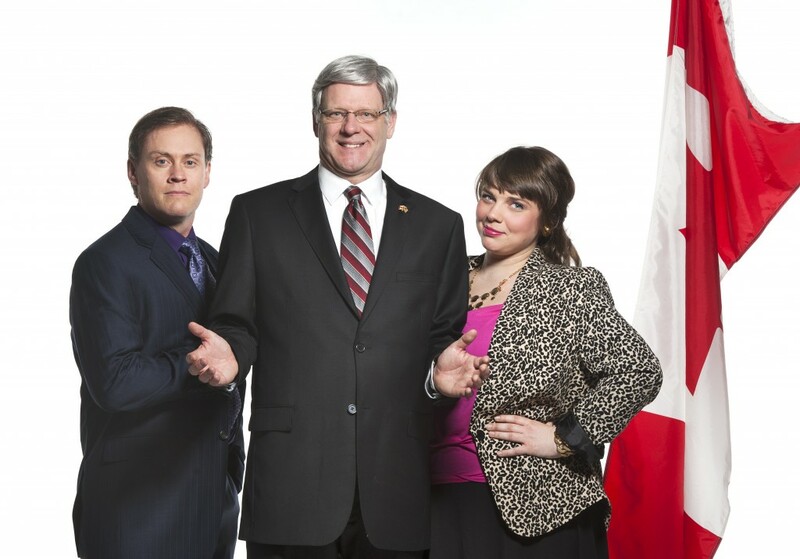 Whether or not you’re proud of the current federal government, if you’re interested in politics, Michael Healy’s Proud will be an enjoyable show. “I would hope people of all political stripes come to the show,” said director and Firehall Arts Centre producer Donna Spencer. She believes the show will really appeal to political science students, political writers, and anybody with an interest in the subject.